If you are stopped in your car. If the stop was for any traffic violation you must provide your insurance, registration, and driver’s license. You do not need to provide any additional information, you do not need to answer any questions, or allow the officer to search your car. If the officer threats to go get a warrant, let them. The officer may not have probable cause necessary to get a warrant and is just trying to scare you into allowing the officer to search the car. If you are contacted at your home. Here, you have a higher degree of privacy. You can tell the officers that they may not enter your home. You can tell the officers that you do not want to talk to the officer. If the officer threats to “go get a warrant,” let them. If there is probable cause to enter your home, it needs to be reviewed by a judge. If an officer leaves a card or calls you to come in for an interview. You are under no obligation to contact the officer. It would be best in this situation to consult with a local Denver criminal defense attorney. You want to ensure that you have an attorney with you prior to contacting the officer. 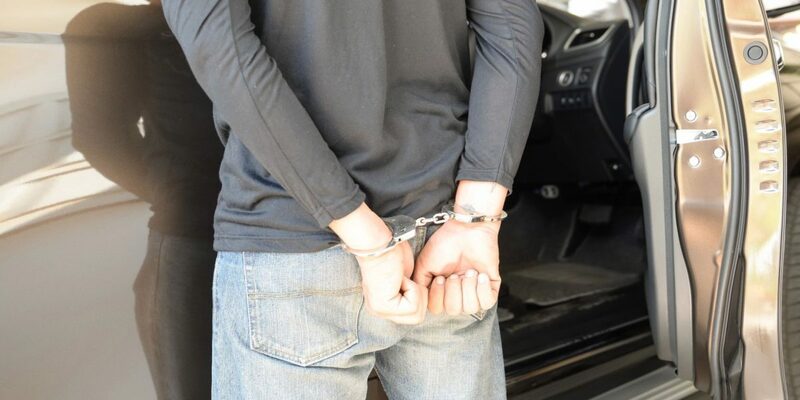 Most times the officer has identified you in a criminal activity and is looking to make the case stronger against you, not try to clear up any misunderstandings. If you or a loved one have been contacted by law enforcement or are currently being charged with a crime, contact us today at (303) 747-4686.